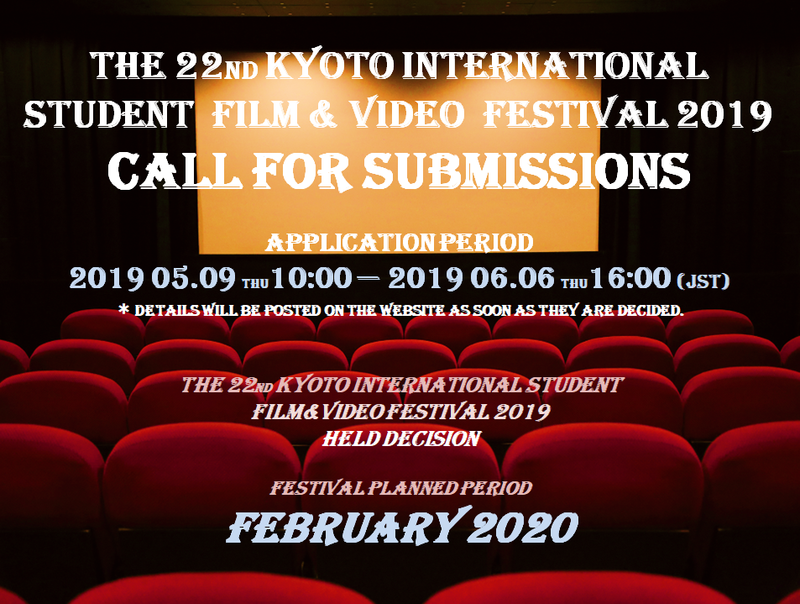 Kyoto International Student Film & Video Festival is Japan’s largest international student film festival planned and administered by university students in Kyoto. We will show students’ works from all over the world and provide opportunities to discover new talents. Kyoto is well known as “Cinema City” where a lot of heritages that contributed the development of Japanese Cinema. Kyoto is also known as “College City, Student City” , students taking up 10% of the population.The festival strings these two characteristics together, and also offers forum for cultural and international exchange and ultimately vitalizes Kyoto.